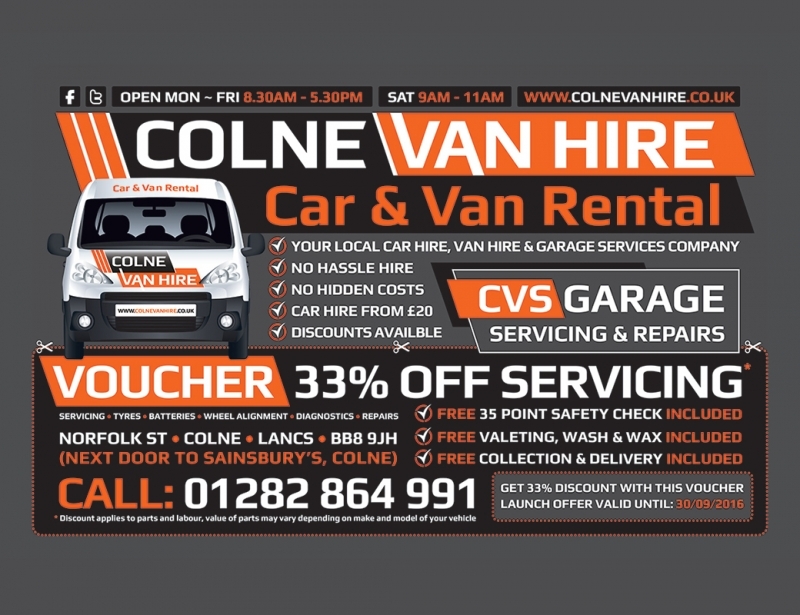 Home/Vehicles For Contractors/CVS Garage Announces Unmissable Launch Offer! If you’re looking to save on your next service, you’ll love this unmissable launch offer from CVS Garage! 33% off all servicing that also includes a FREE 35 point safety check, FREE valeting, FREE collection and delivery!!!! Just print your voucher and mention that you have one on booking or bring it along with you on the day of your service. No strings attached – it really is that easy!!!! !